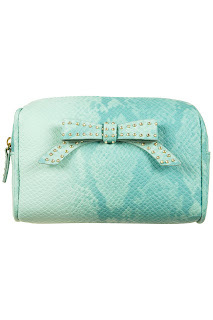 I fancy a new make-up bag and this one is beaut! Still loving my £3 Primark one but after seeing this I keep thinking about it ... the pale colour puts me off slightly though! I've wanted this for along time but two things - first, the price. Two of my favorites are cheaper - Hand Food by Soap and Glory costs only £5 and Burt's Bees Almond Milk Hand Cream around £10. 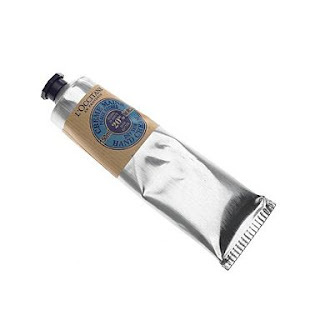 And secondly, I have never ending supply of hand cream so it would be pretty frivolous for me to purchase this. One day though :(! This will be the next fake tan I purchase! As soon as I run out of my Famous Dave's Moisture Tan (which I've grown to adore!). I own Xen-Tan in dark but the sound of Ultra-Dark excites me! I've never owned a setting spray but I feel like I would benefit from this product during work? I'm unsure, is it worth the money? If you wanted to try a cheap setting spray, I've found that the ELF setting spray works fine! 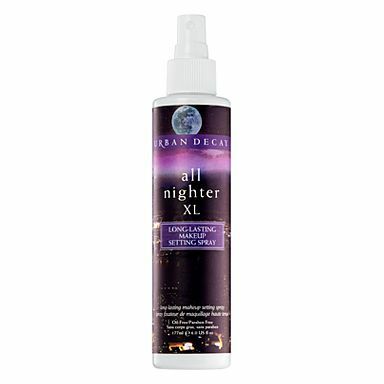 I haven't tried the Urban Decay all nighter spray, so I can't compare them.